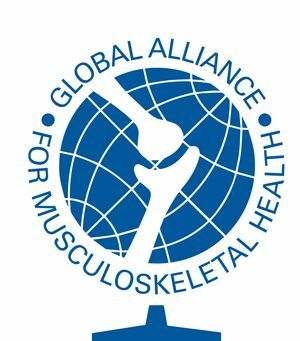 World Spine Care is a global charity on a mission to improve lives in underserved communities through sustainable, integrated, evidence based, spine care. They aim to create a world in which everyone has access to the highest quality spine care possible. EUROSPINE supports call on health policy makers at national and regional levels and the WHO for explicit plans to deal with the large and growing burden of musculoskeletal conditions and injuries on individuals and society. 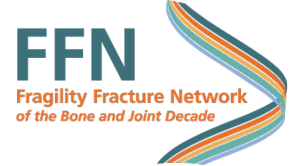 The mission of the Fragility Fracture Network is to promote globally the optimal multidisciplinary management of the patients with a fragility fracture, including secondary prevention.